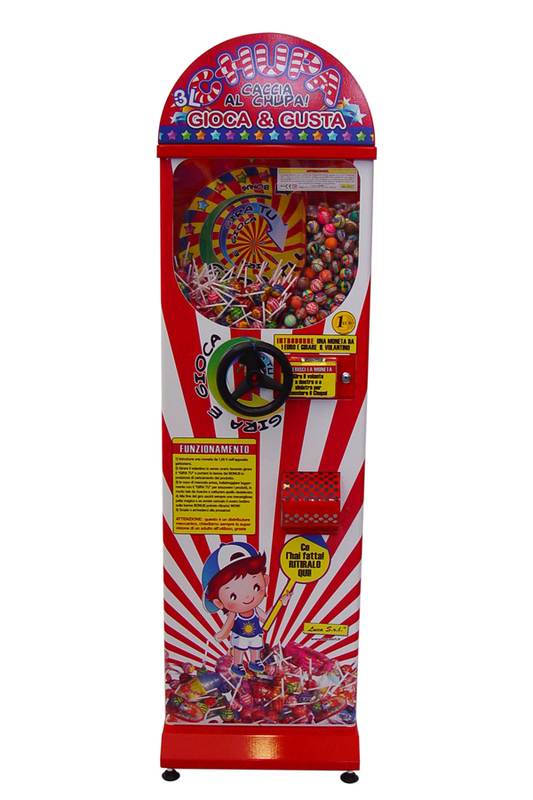 Our market leading range of novelty vendors are eyecatching, reliable, modern and produce excellent impulse and repeat business for our clients. 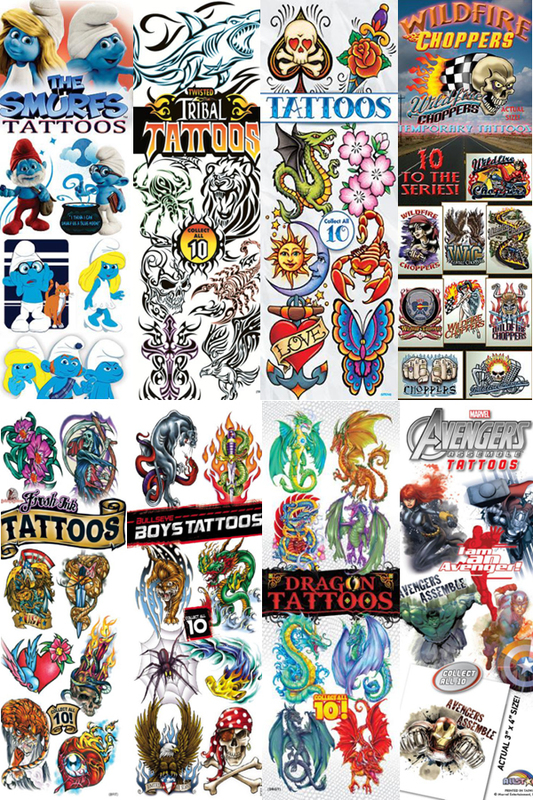 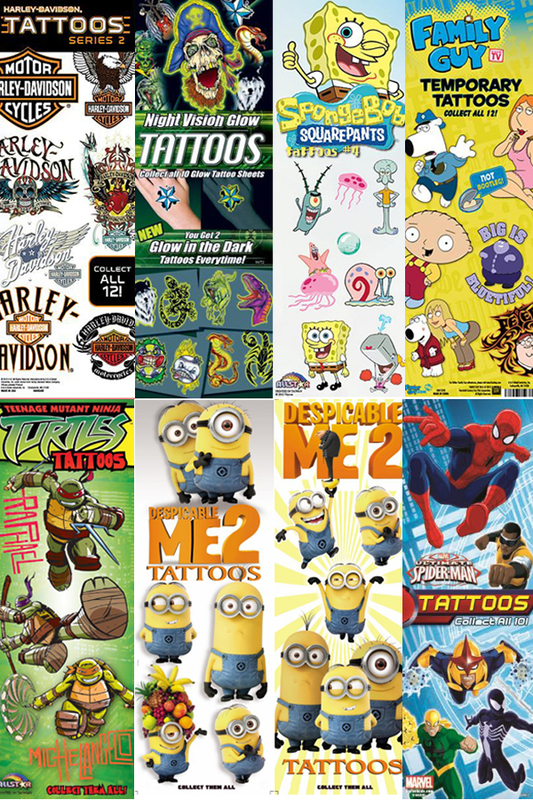 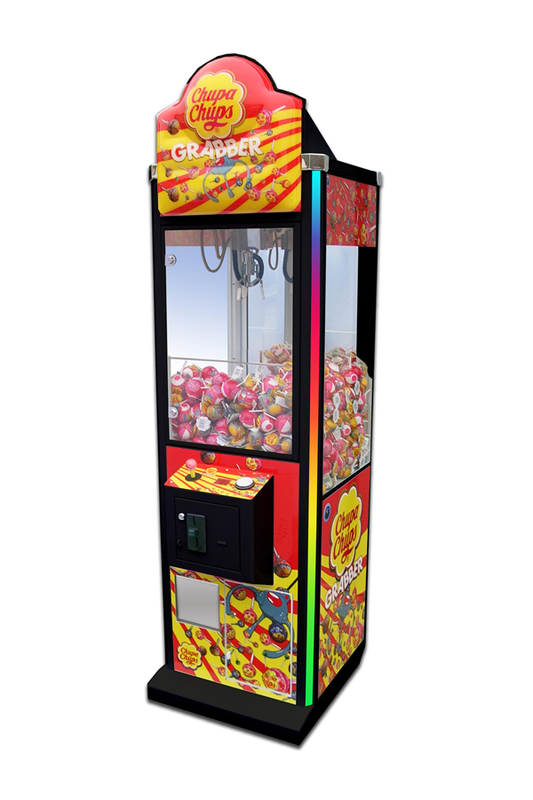 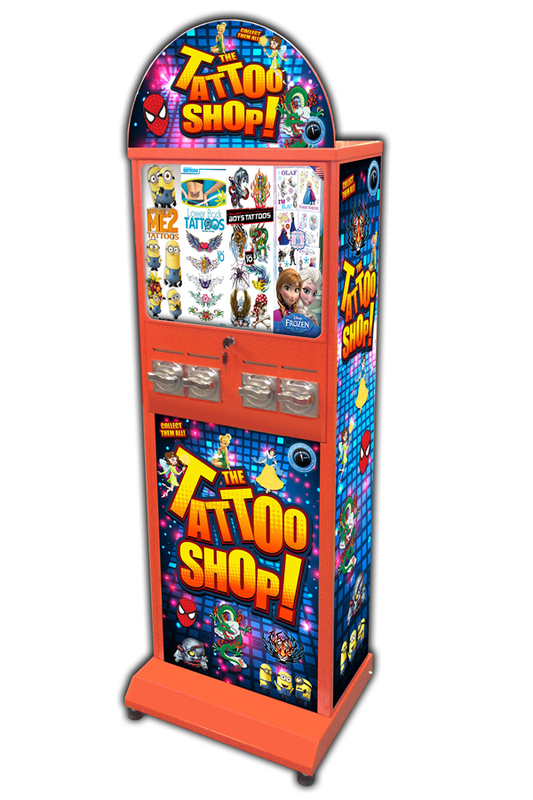 Toy, bouncy ball, capsule vendors and cranes provided for younger clients have been added to our range of Tattoo and Stickers machines to cater for all ages. 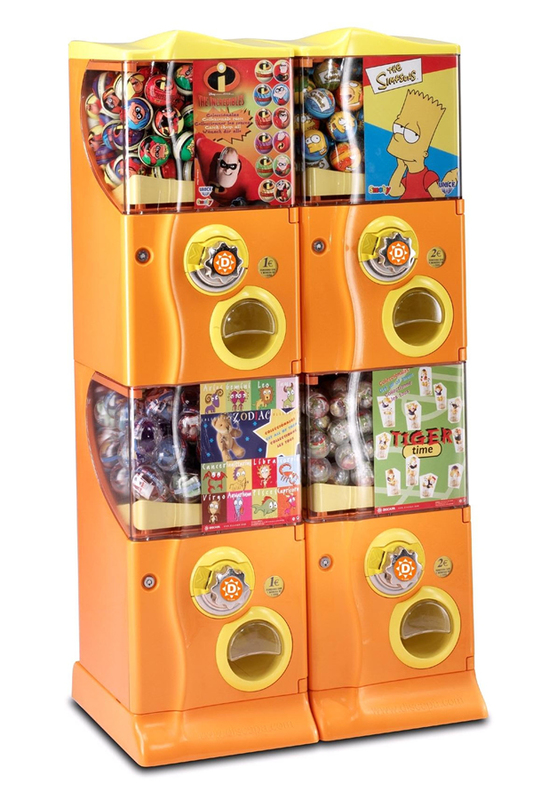 Call us today on 0161 430 2664 to discuss the right mix of machines for your venue. 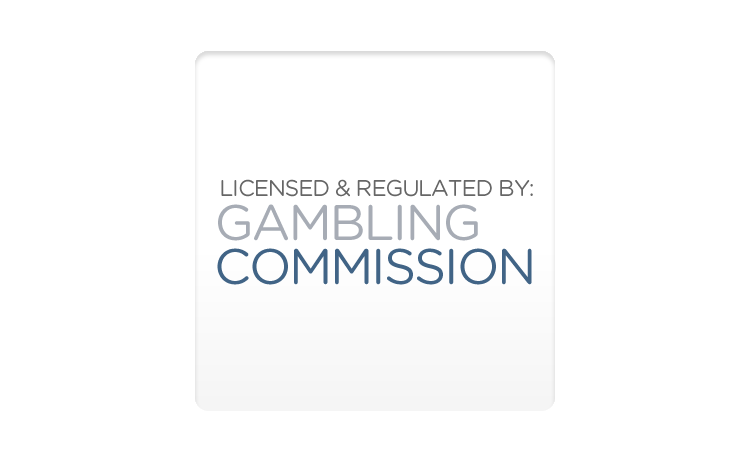 No risk - we site the machine free of charge on a profit share basis and constantly work with you to maximise profit from all machines. 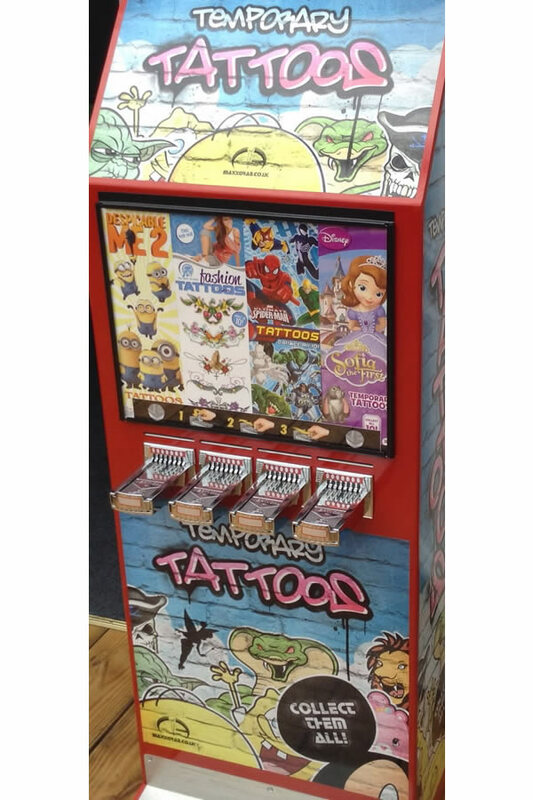 Are you utilising your floor space and appealing to youngsters? 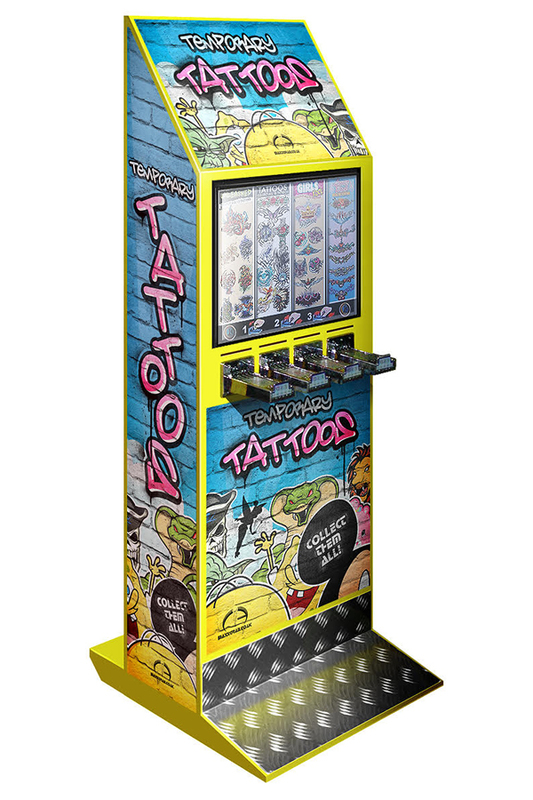 When you have looked at gaming machines and jukeboxes and other profitable coin operated machines have you given consideration to youngsters and possibly utilising floor space to a better effect? 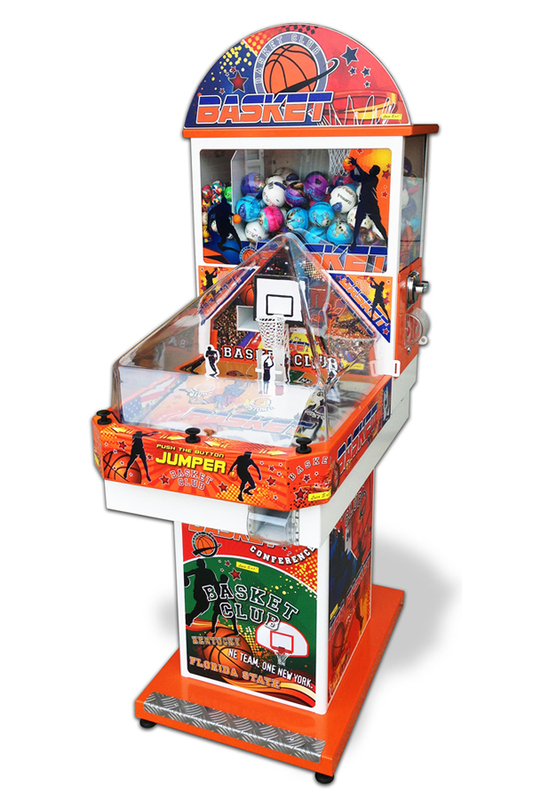 Increasing numbers of our clients are adding a wider variety of leisure machines that appeal to a younger audience. 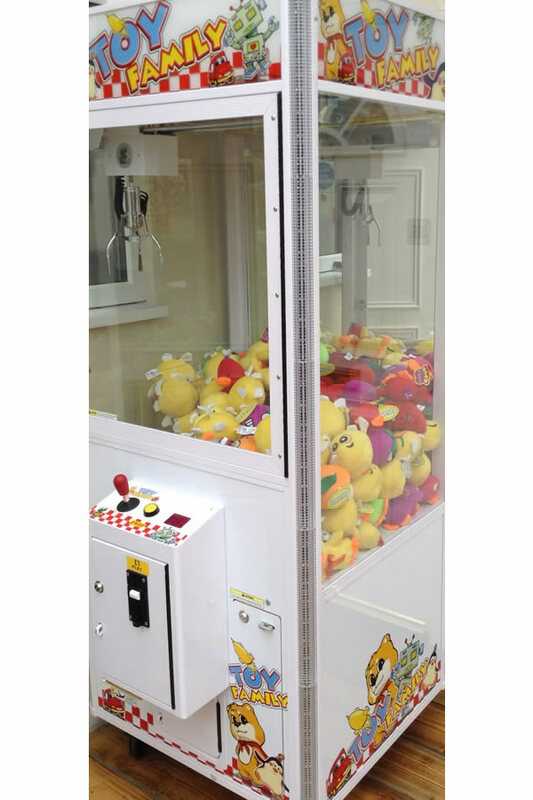 Where space allows they have reaped the benefit of having our family friendly machines like cranes, novelty vendors and temporary tattoos. 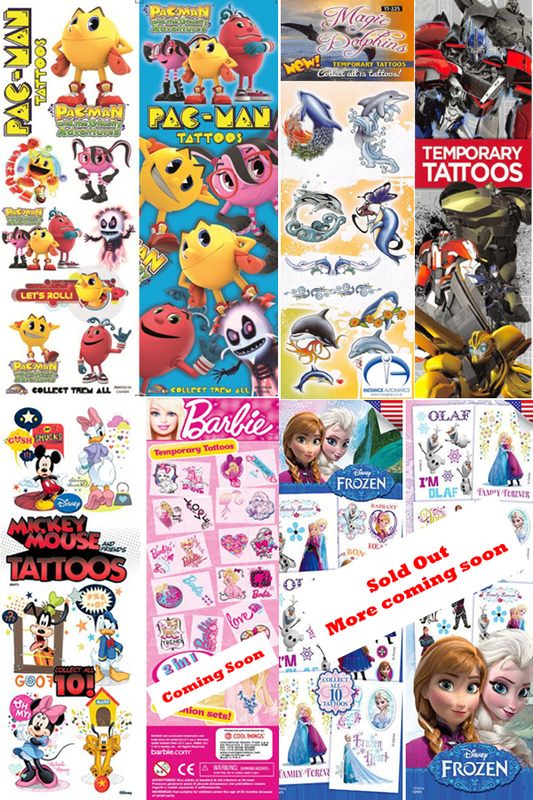 Not only are they fashionable and appeal to the whole family, they increase dwell time in the venue and are always on the wavelength of kids' favourites. 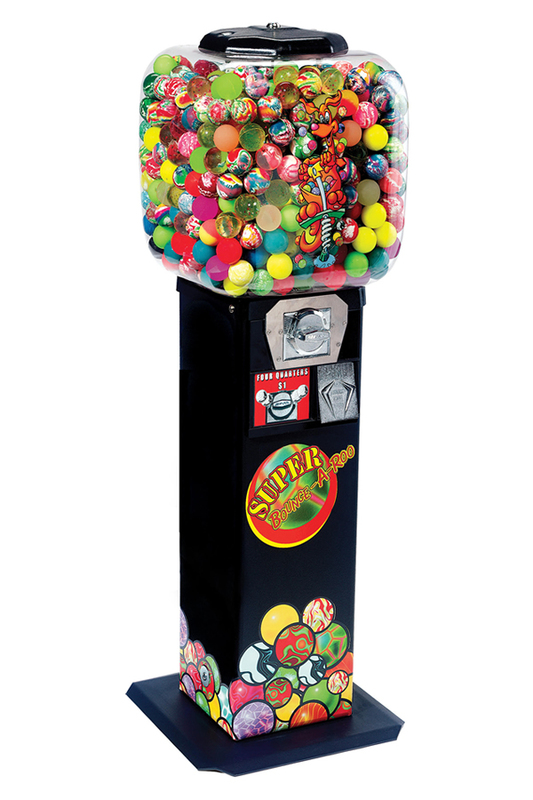 The vendors take up minimal floor space and require no electricity - so can be sited in areas possibly overlooked as a source of income. 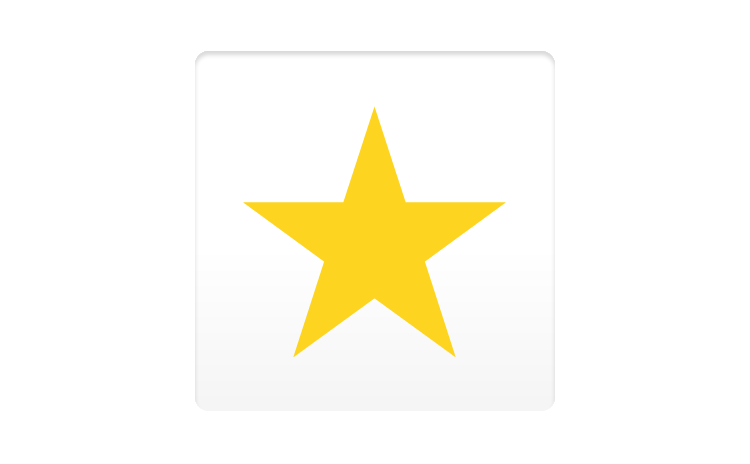 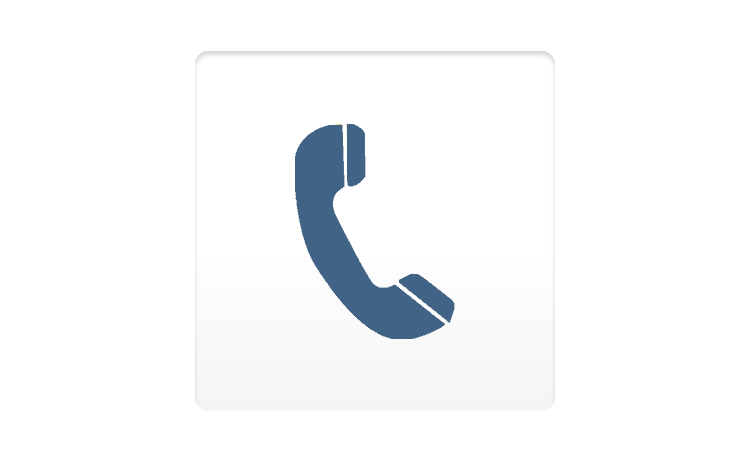 The machines we site are always kept up to date with current trending items and are provided on a no cost/obligation basis. 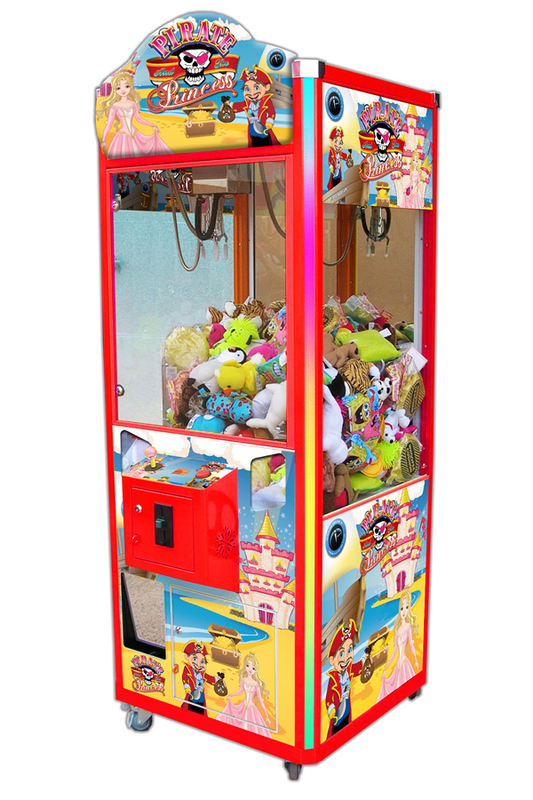 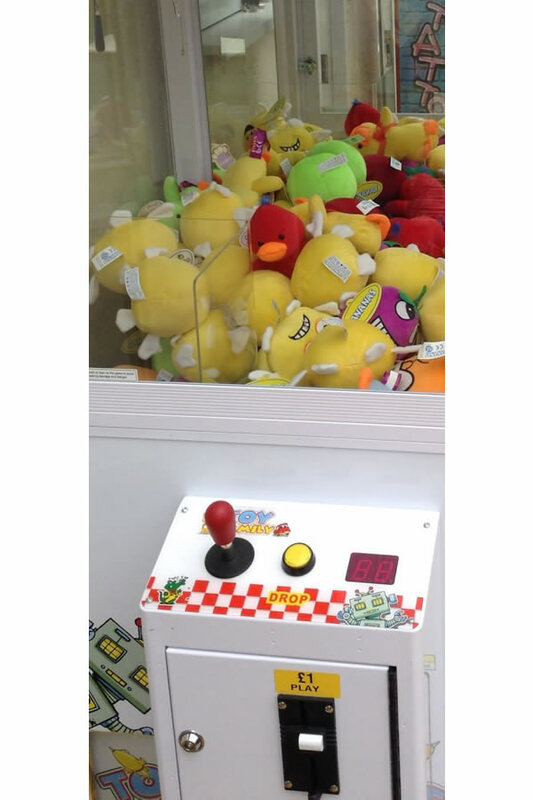 Cranes can be set on variable prices of play or prize every time. 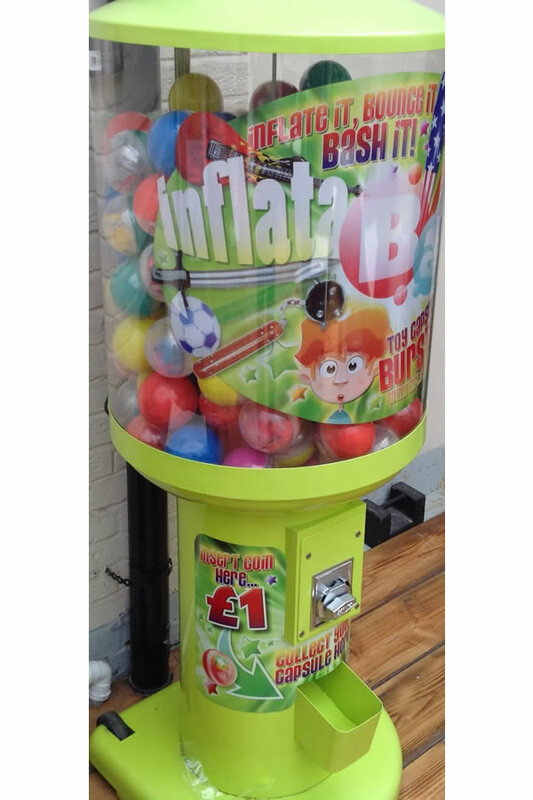 We have these novelty machines sited in pubs, clubs, nightclubs, themed locations amongst many others - the income generated has surpassed client’s expectations and also tapped into an extra market sector. 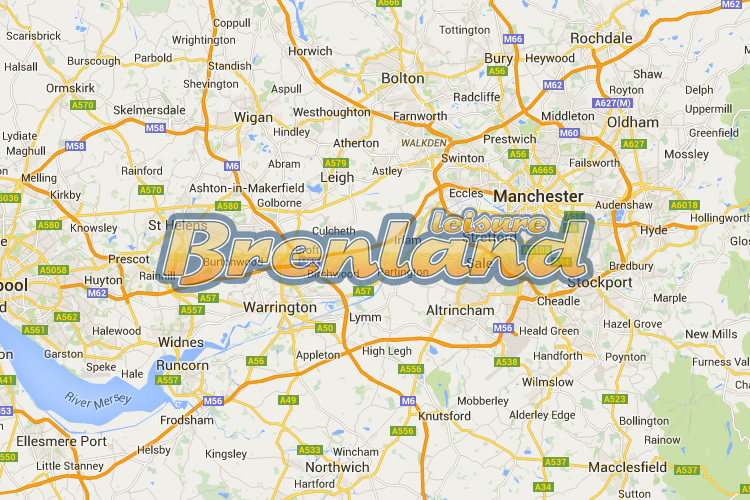 Call us today for a no obligation chat and arrangers site visit to add to your product offering.